Royal Wedding security operation should ensure everybody has a great day. The Royal wedding will be encircled by a huge security ring - enforced by police and CCTV on the ground and surveillance in the sky. On board a police helicopter, Sgt Richard Brandon told me: "If you've got a particular location or potential problem or individual we want to look at, we'll put it on screen and let the control room have a look. "You can get detailed images of people, even number plates, and from that the control room can make a tactical decision about what to do next." The moment the wedding date was announced police began digitally mapping every location from the air, giving them an accurate picture of potential weak spots, such as rooftops. 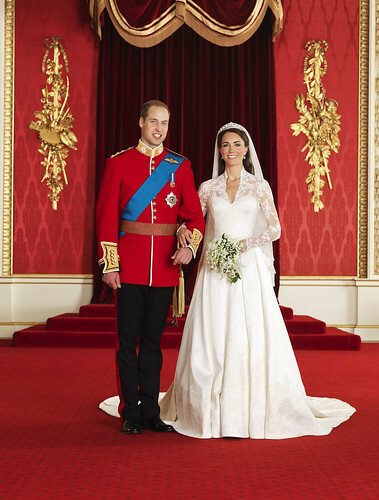 More than two billion people will watch Prince William marry his fiancee Kate Middleton on April 29. Disrupting the event would give any cause maximum exposure. "The police will be engaged in a massive security operation in the weeks leading up to the wedding," Brian Paddick, the former deputy assistant commissioner of the Metropolitan Police, told Sky News. "They will be looking at people known to have an obsession with the Royals, perhaps, or people they suspect of planning a terrorist attack, to ensure that security is tight on the day."